WASHINGTON, D.C. - Circa July, 2015 - An establishing shot of the Lincoln Memorial at dusk. hd00:10Late afternoon Lincoln Memorial exterior from the southeast corner, circa September 2011, Toronto, Canada. 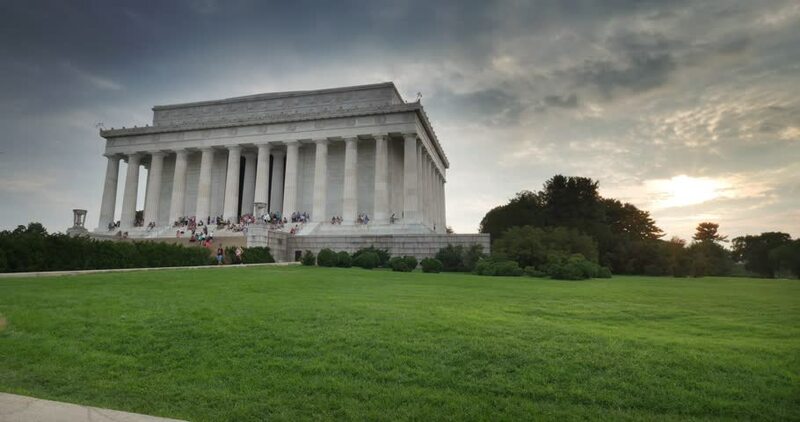 4k00:12Lincoln Memorial in Washington DC, USA. 4k00:13ATHENS, GREECE - SEPT 2014: Athens Greece Agora ancient Temple of Hephaestus pan. One of the most intact Greek Temples. It is a Doric building located in the Ancient Agora.